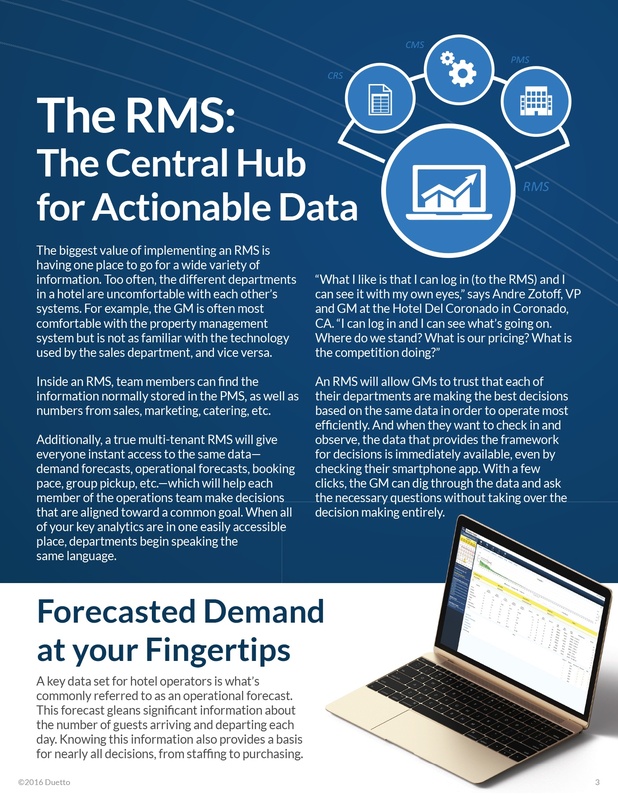 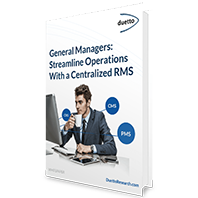 Today’s Revenue Management Systems have become a one-stop shop where GMs can access all of the necessary data to run their hotel. 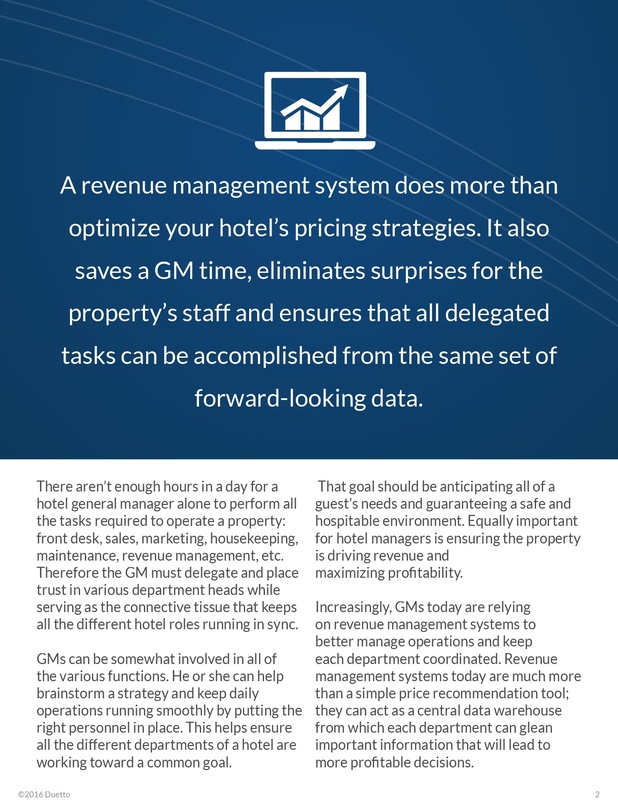 A revenue management system does more than optimize your hotel’s pricing strategies. 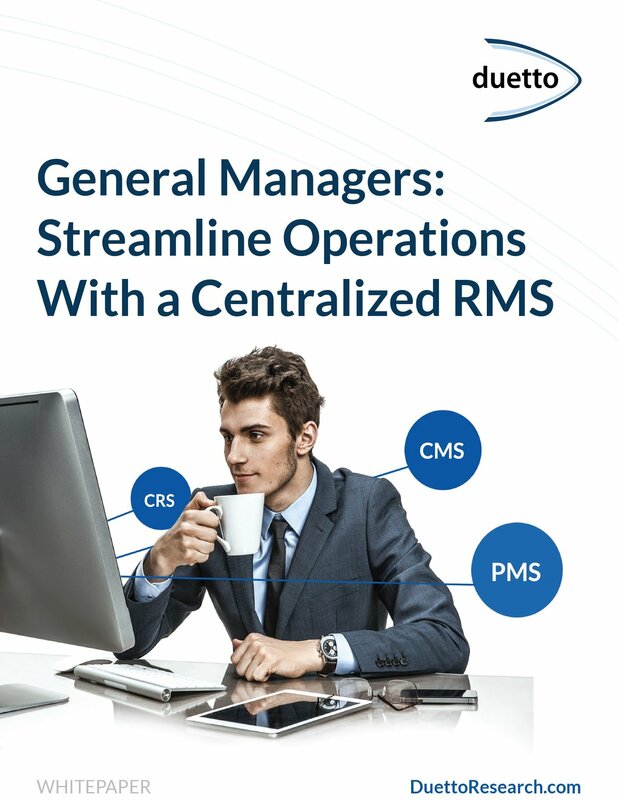 It also saves a GM time, eliminates surprises for the property’s staff and ensures that all delegated tasks can be accomplished from the same set of forward-looking data. 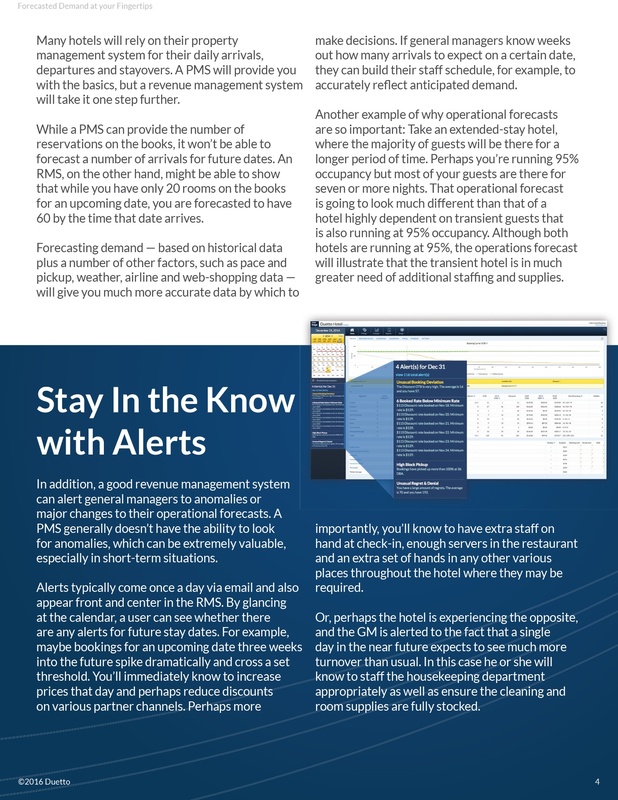 In this whitepaper you'll read how having forecasted demand, smart alerts and competitor rates at your fingertips will greatly impact the performance of your hotel.